Welcome to the Bradford Opportunity Area. Bradford is one of 12 opportunity areas (OAs) in England chosen by the government to help unlock the potential of England’s young people. Each OA is government funded but led locally. 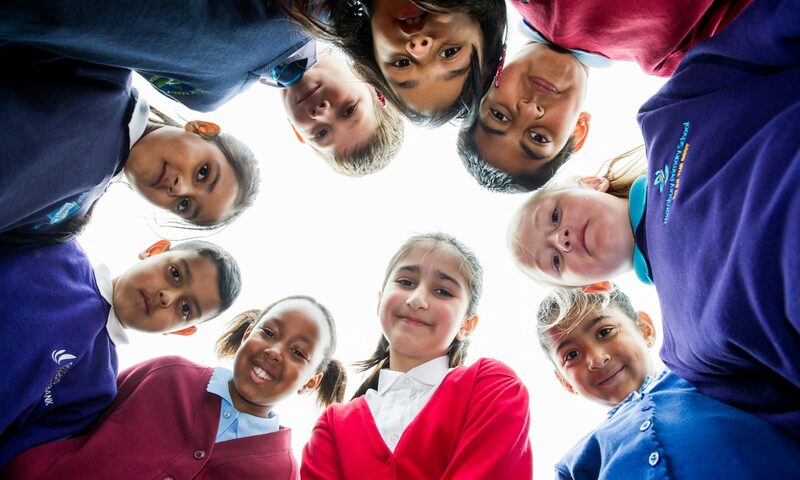 With our partners in local government, employers, the voluntary sector, researchers, schools, nurseries and colleges, we have developed an ambitious plan, backed by over £10m of new funding, to overcome the challenges facing children and young people and those who support them.